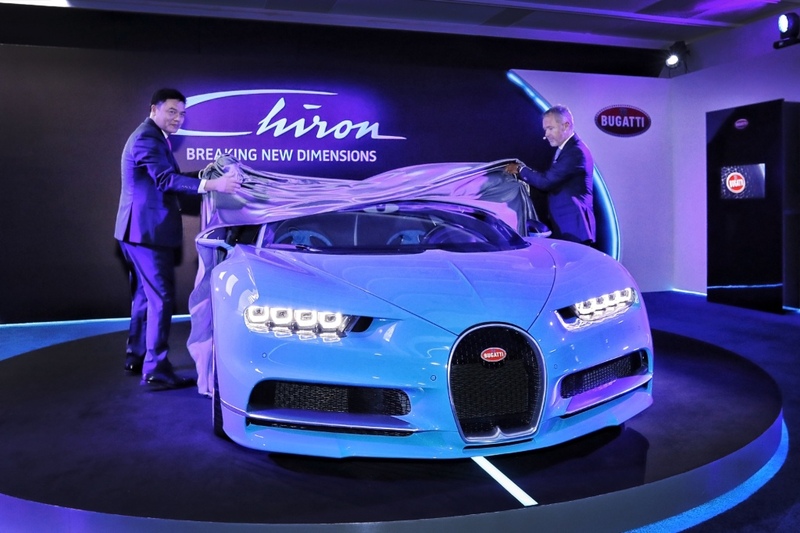 On its world tour, the Bugatti Chiron is now visiting South-East Asia. Following its debuts in Europe and North America, the world’s most powerful, fastest, most exclusive and most luxurious production super sports car was ceremonially unveiled in Singapore today. 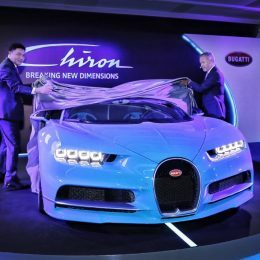 Over the past few days, Bugatti and Wearnes Automotive, Bugatti’s dealer in South-East Asia, had presented the Chiron to customers at exclusive private appointments. The French super sports car will also be on display this weekend at the Formula 1 Singapore Grand Prix. Singapore is Bugatti’s hub in South-East Asia. “In Wearnes Automotive, we have a partner with the capabilities, the network and the passion we need to bring our business in South-Asia forward,” Brungs added. Wearnes Automotive has been the official dealer of Bugatti South-East Asia since 2006. The two partners recently agreed to continue this cooperation. For this special occasion, Bugatti and Wearnes Automotive have created a stylish and elegant Bugatti world in Singapore. In an ambience of Bugatti blue, not only the Chiron finds the perfect scenery. The presentation also focuses on exhibits and animations highlighting the extraordinary technical achievements and the elegant and aggressive design of the super sports car as well as the history of the brand. 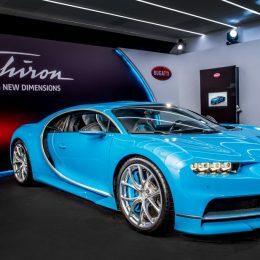 This weekend, which will probably be the most eventful weekend in the Singapore calendar this year, the Chiron will be on show to fans and potential customers in the renowned Amber Lounge at the Singapore F1 Grand Prix. 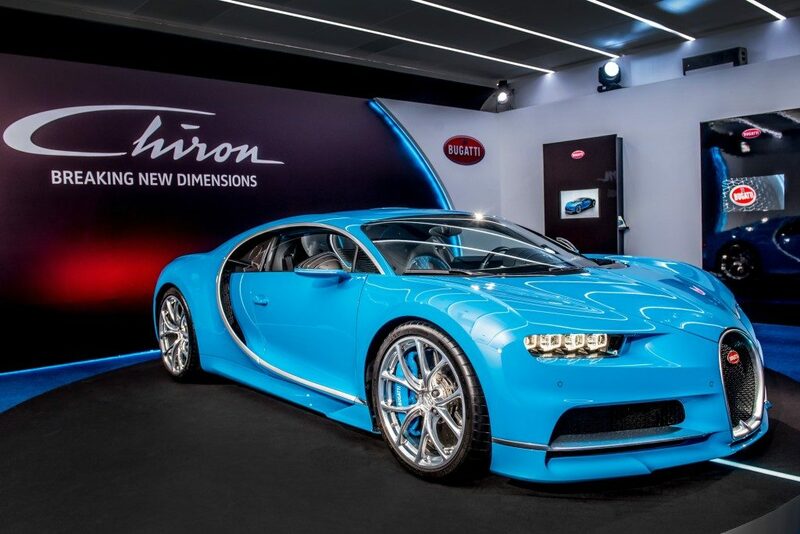 After that, the super sports car will be on display for a short time at the Bugatti Singapore showroom.